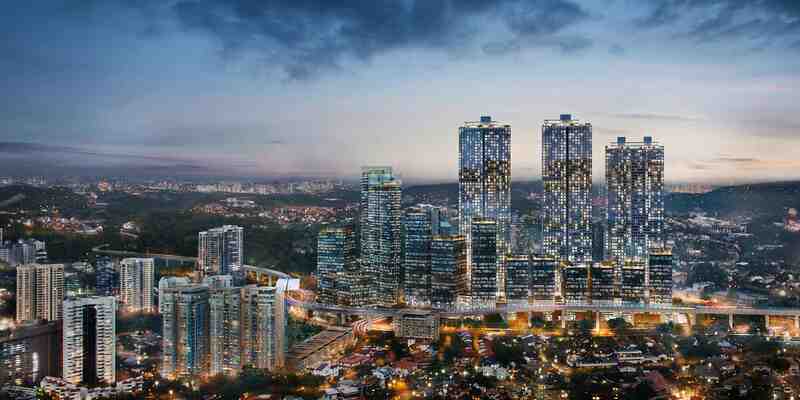 Leading international architectural firm Leonard Design has revealed its stunning proposal for two mixed-use developments in Kuala Lumpur, Malaysia. Leonard Design, which has a head-office in Nottingham with further locations in London, Kuala Lumpur, and Australia, was brought on board by Pavilion, the largest retail concentrated real estate investment trust in Malaysia, to master plan and design two of the country’s biggest mixed-use developments. Pavilion Bukit Jalil is a 2.3 million sq ft mixed-use scheme just outside of the city centre. The retail-focused scheme has been designed to create a ‘destination’ with five trading levels and a central park. There is also a three level dining emporium that creates a unique interaction between the retail dining space and the park. Pavilion Damansara Heights is a much bigger scheme at 7 million sq ft. The two-phase project will encompass 11 office towers, luxury residential towers, and a retail development featuring luxury al fresco rooftop dining. Ian Staples, director at Leonard Design, said: “Our Kuala Lumpur office has been open for almost two years with a team of established Leonard Design UK staff and talent from across the world. Pavilion is expanding its portfolio, and having a Malaysian office supported by two UK offices, means we are in in a prime position to support its vision. “The schemes are one of the largest high-end mixed-use projects to be designed in Malaysia; we are predominantly known in Asia for our luxury retail interiors so it was great to have the chance to demonstrate our strengths in masterplanning on this landmark project. 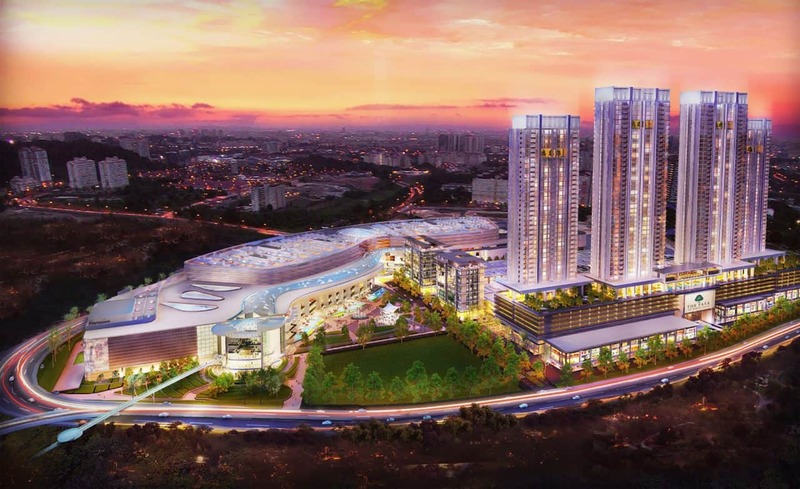 Both projects were a collaborative effort between Leonard Design, who provided a design proposals, and a team of local architects who are now delivering the scheme in close partnership with Leonard’s Malaysian team. For further information visit www.leonard.design or on Twitter.